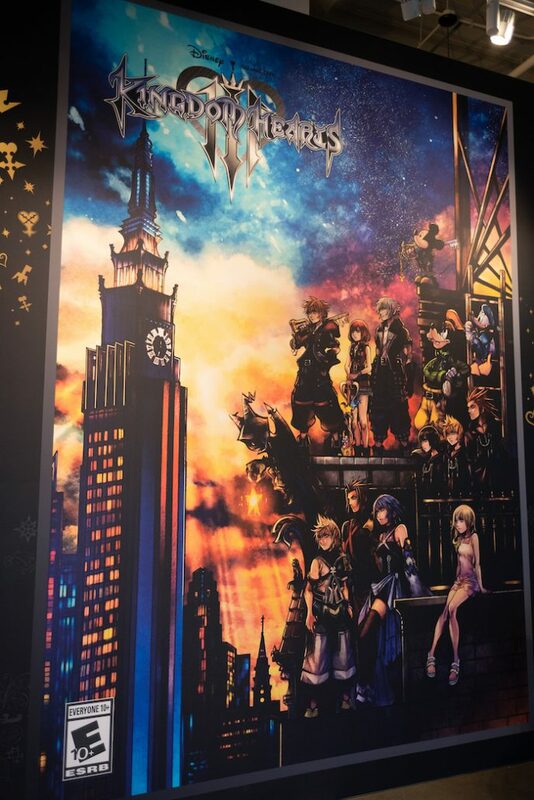 Here’s a photo recap of the grand opening ceremony for the new Kingdom Hearts III preview at Disney Springs. Plus, a mini review! 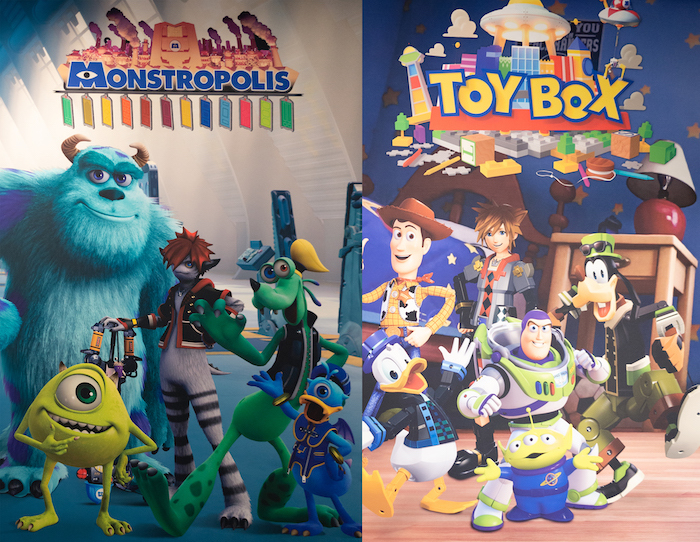 The Kingdom Hearts III preview is now open at Disney Springs. Photo by Courtney Reynolds. 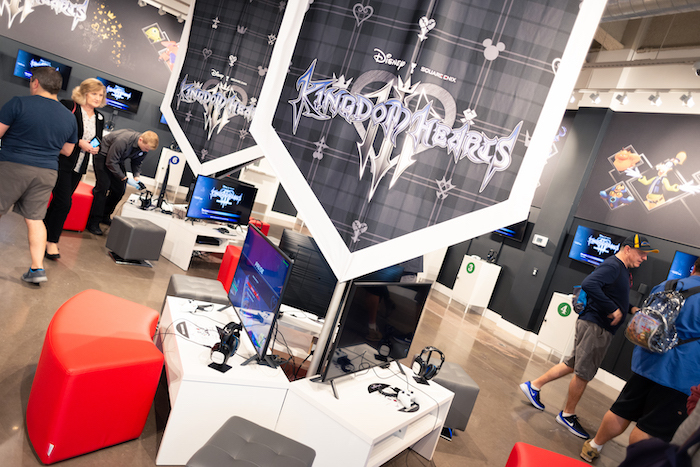 From December 14thto January 31st, guests can enjoy a free preview of the highly-anticipated video game, Kingdom Hearts III, right in the heart of Disney Springs’ Town Center. 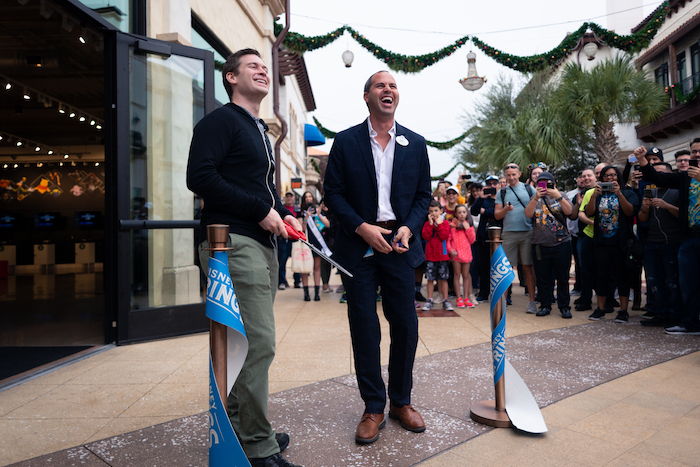 We were invited to the grand opening ribbon-cutting ceremony and were among the first guests to preview the game! 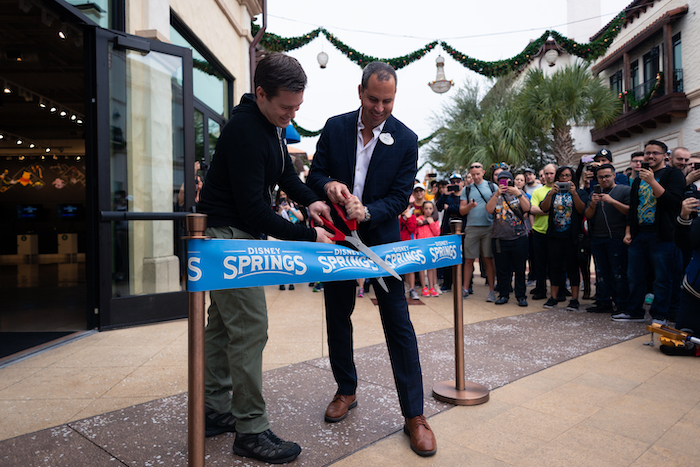 Executives from Disney and Square Enix celebrate the grand opening of the Kingdom Hearts III preview at Disney Springs with a ribbon-cutting ceremony. Photo by Courtney Reynolds. 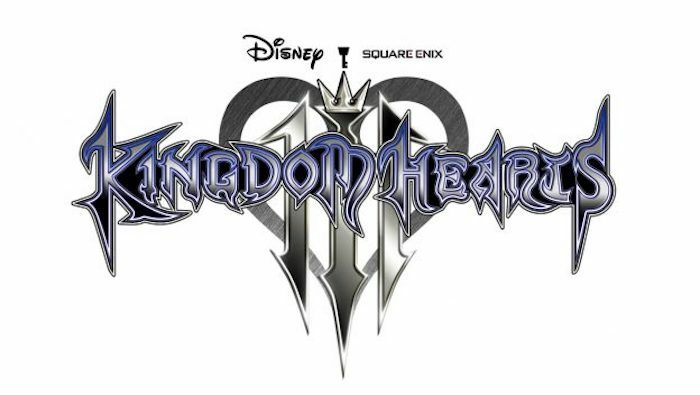 Check out our previous Kingdom Hearts blog post for a brief overview of the game and to watch the trailer. When you first enter there is a waiting area and plenty of photo ops. Photo by Courtney Reynolds. This experience is by walk-in only, no reservations required. Simply check-in with the cast member at the entrance to be put in the digital queue. You will be alerted when it’s your turn to play. And the best part? IT’S FREE! There’s a photo op immediately by the entrance once you step inside. Photo by Courtney Reynolds. 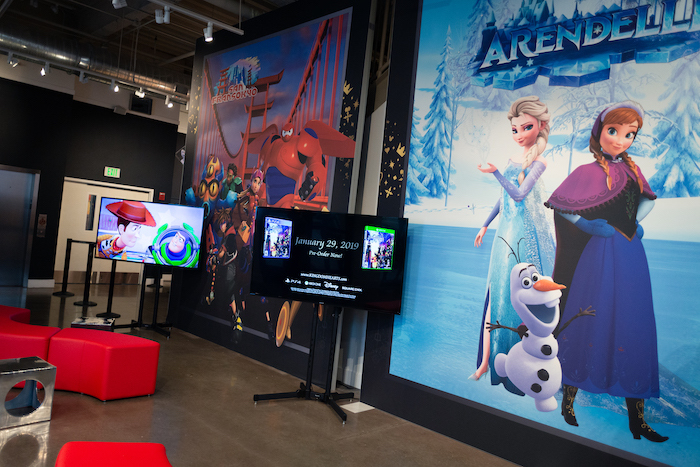 In the front waiting area, there is a small exhibit and art gallery featuring items and artwork from the game. There is also an area where you can preorder the game if you’d like! 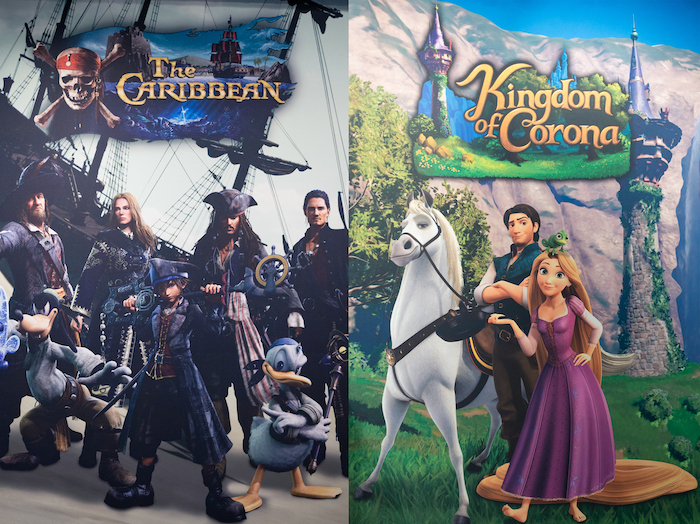 Here are some of the new characters featured in the new Kingdom Hearts game. Photos by Courtney Reynolds. Once it’s your turn to play, you’ll be able to experience a 15-minute demo of the new game! You can pick to play on either Xbox or Playstation, whatever is most comfortable for you. Some stations have benches to sit on while you play, others are for standing only. Each station has its own controller, TV screen, and headphones. Once you pick your station and put on your headphones, you’re ready to go! There’s even a little cheat sheet at your station in case you need help learning the controls. 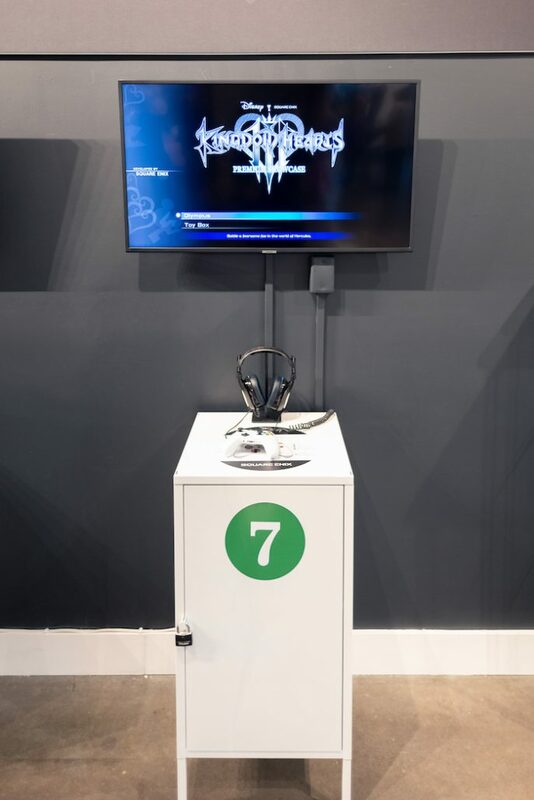 One of the Xbox demo stations at the Kingdom Hearts III preview. Photo by Courtney Reynolds. The great thing about this game, is that you do not need to be a gamer to have fun with it. I have never been able to get the hang of any game controller other than my beloved Super Nintendo from the ‘90’s, and even I found this game pretty easy to control once I figured it out. There are two demo levels to choose from: “Olympus” and “Toy Box”. I chose “Olympus”, which turns out might be the harder of the two. Oops! I ended up completing the demo and defeating the level boss, which was a surprising accomplishment for me! It was challenging without being frustrating, and even without a tutorial I was able to get the hang of the controls pretty quickly. If at any point you’re unsure of where to go, the game will give you a little hint. I heard from another guest that the “Toy Box” level gives you a little more of tutorial, so if you’re new to gaming you might want to try that level instead of accidentally picking the harder one like I did! This was my first time playing a Kingdom Hearts game, and honestly I loved it! 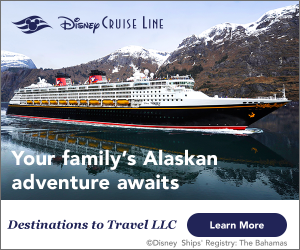 It’s easy to learn, packed with lovable Disney characters, and would be fun for all ages! 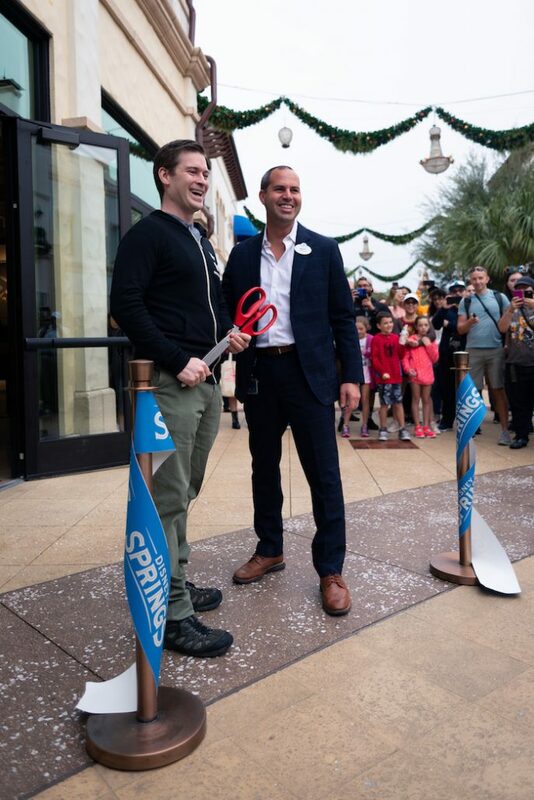 If you’re on the fence about purchasing, definitely stop by Disney Springs to try the demo. For more details on the game, click here. 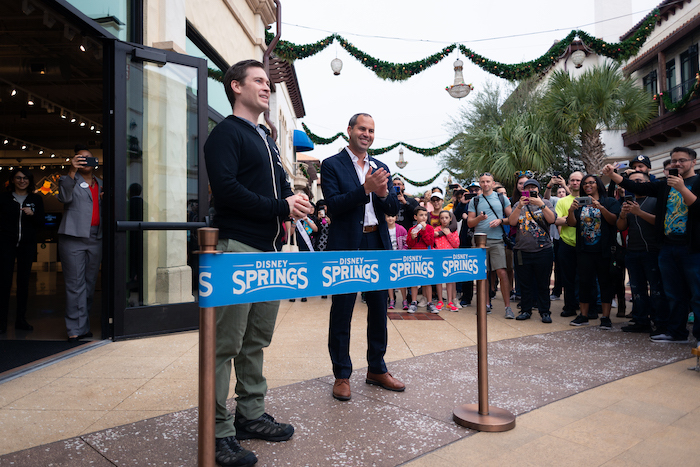 Love to visit Disney Springs? Subscribe today!